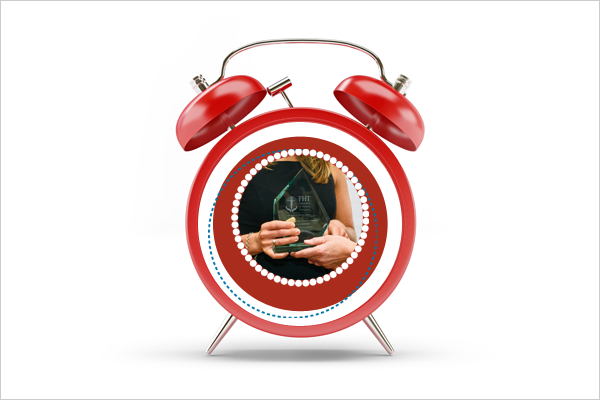 Enter yourself or nominate a colleague for an FHT Excellence Award by 30 April 2015. This year the Awards are being expanded to include ten categories, so that more recognition can be given to the great work you do. Enter to win a £250 cash prize, trophy, certificate and be featured in International Therapist. Posted on 20 April, 2015 by Federation of Holistic Therapists (FHT). This entry was posted in news and tagged excellence awards. Bookmark the permalink.